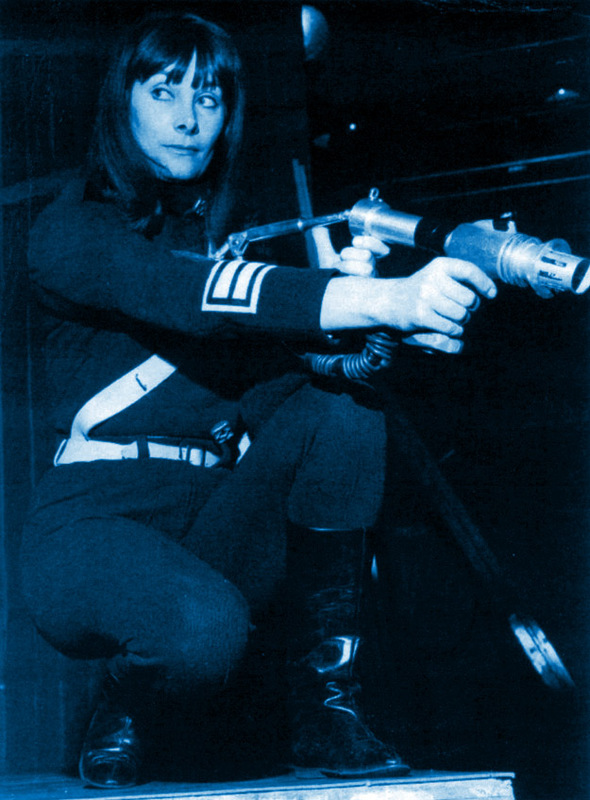 Yesterday the Doctor Who Mind Robber listed our Top 3 Female Companions of the Sixties. 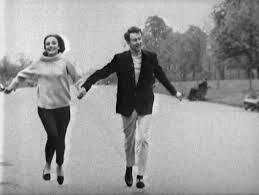 Although fewer in number than their women counterparts, today we examine our Top 3 Male Companions of the Sixties. 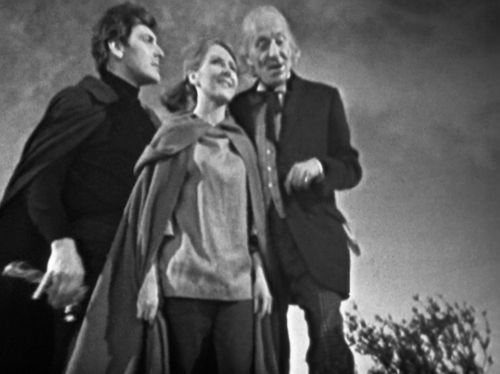 After assisting the Doctor, Ian, Barbara and Vicki to escape the Mechonoid City in The Chase, Steven had returned to the City to retrieve Hi Fi just as the Daleks destroyed it. 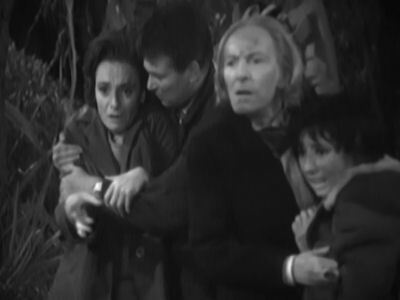 It was great dismay, therefore, that the Doctor and Vicki were confronted by Steven as he stumbled into the TARDIS control room before collapsing to the floor. 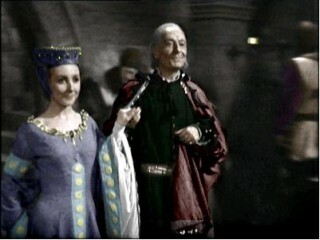 The TARDIS had just materialized in 11th Century England however Steven had stowed away in the ship, presumably whilst Vicki and the Doctor were saying their goodbyes to Ian and Barbara on Mechanus. 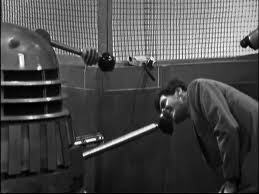 Suffering ill effects from the Dalek blast, Steven assumed that he must have been delirious when he chased after the crew and eventually found the ship. 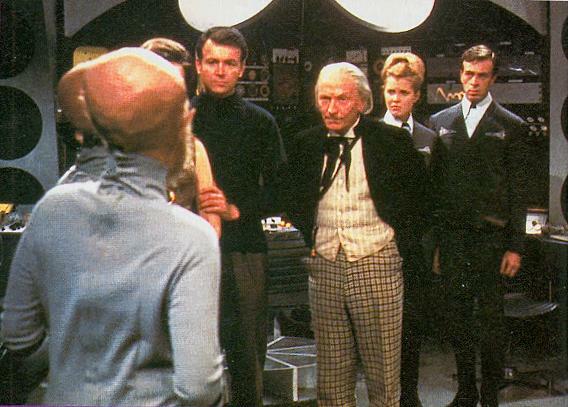 The spaceship pilot who had spent two years as a prisoner of the Mechonoids was now the Doctor’s latest companion. Notwithstanding his experience with space craft, Steven has clearly not seen a machine as magical as the TARDIS before. 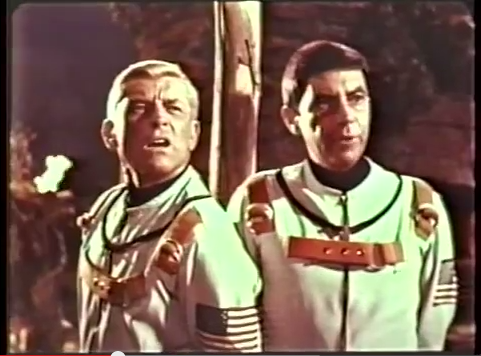 He doesn’t believe it is a time-machine or that they’ve landed in the 11th Century. 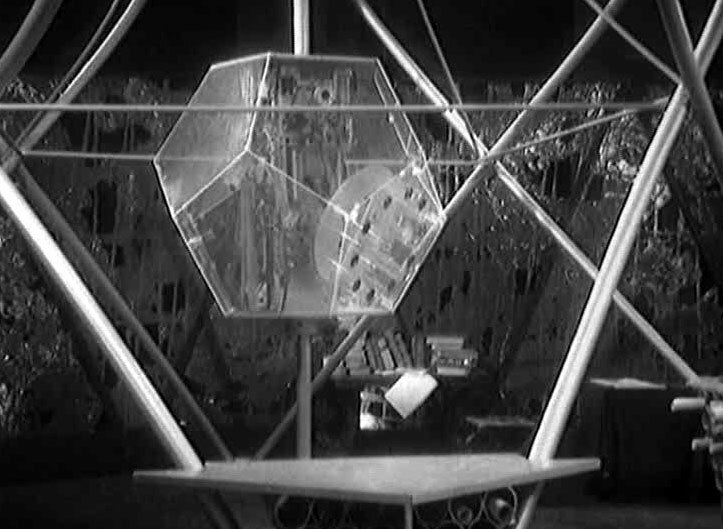 The TARDIS’s inability to blend into its surroundings, as it was constructed to do, together with the discovery of a modern wrist watch, compounds Steven’s disbelief. 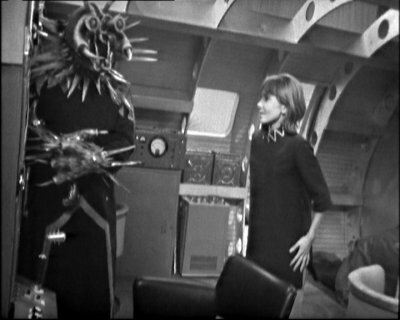 Prone to speak his mind, Steven is openly dismissive of Vicki’s assertions about the ship’s capabilities and earns a quick rebuke from the Doctor for calling him “Doc”. Quickly recovering from a state of deep sleep or unconsciousness, Steven shows no ill effects from his previous deprivations on the planet Mechanus. It would not be unfair to assume that a person who had gone two years without human companionship, and has an overt attachment to a stuffed toy, may be suffering some form of psychological distress. 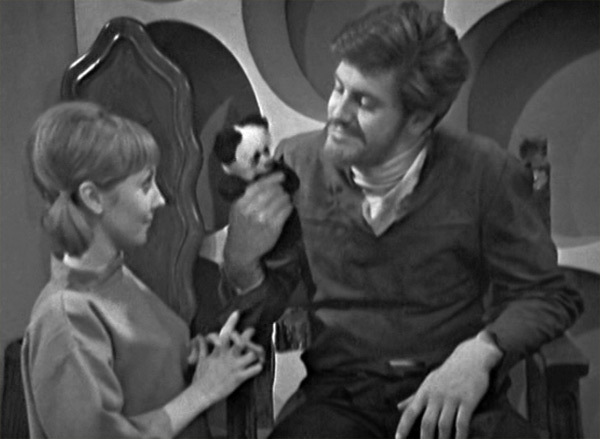 Not unlike Vicki, who rapidly regained equilibrium following her trauma on the planet Dido, Steven is promptly able to put the past behind him, leave the panda on a chair, and embrace a new life of adventure with the Doctor. 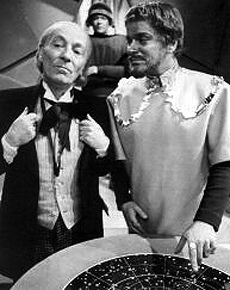 Steven accompanied the Doctor on his journeys from the final serial of Season 2 until the penultimate Season 3 story, The Savages. 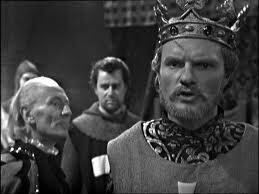 In the intervening period he assisted the Doctor battle the evil but beautiful Drahvins in Galaxy 4 and the Daleks in the 12 part The Daleks’ Master Plan. 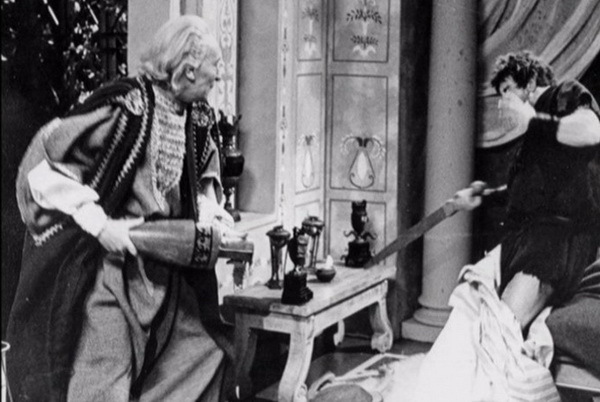 Steven travelled to ancient Troy where he and the Doctor farewelled Vicki, and to 1572 France where he was the Doctor’s sole companion during the massacre of French protestants. 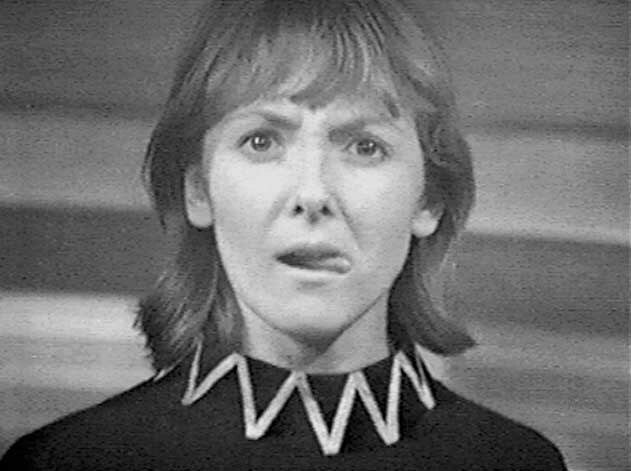 He and Dodo were compelled to play the Celestial Toymaker’s puerile games to retrieve the TARDIS in The Celestial Toymaker and were confronted by the Monoids in The Ark. 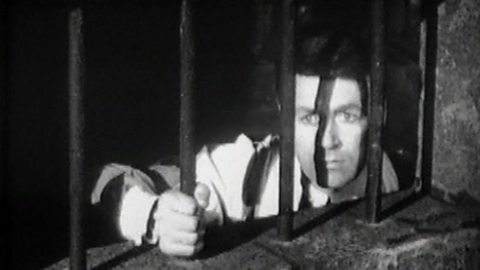 Steven’s penultimate adventure was to the American Mid-West where he surprised all by being able to sing and barely escaped a lynching. 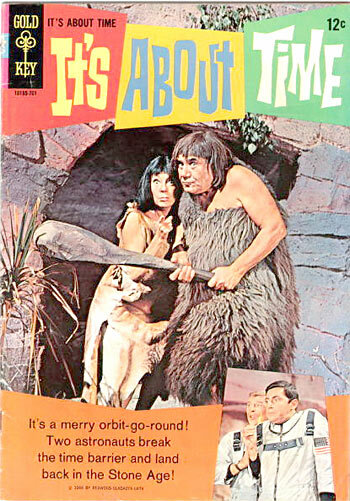 His departure in The Savages was less than adequate. 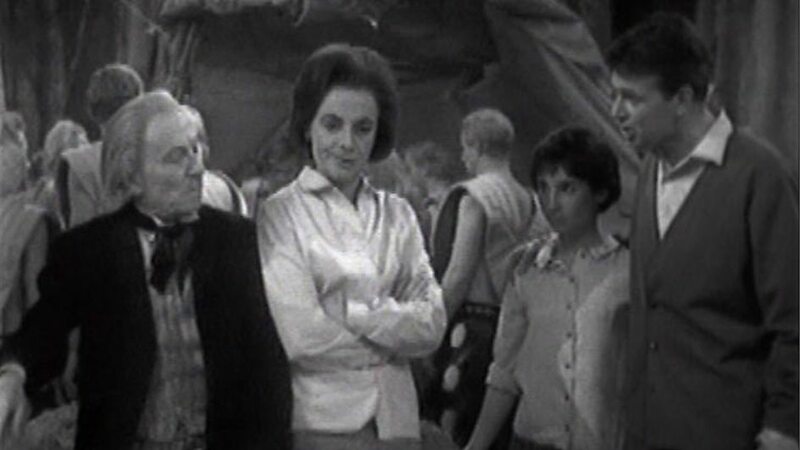 Having negotiated peace between the Guardians and the Monoids , the Doctor, much to Steven’s dismay, volunteered him to remain on the planet and facilitate the transformation to a fair and just society. 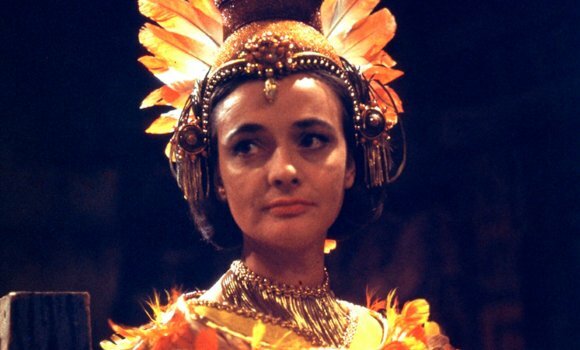 Although initially hesitant, Steven quickly accepted the challenge and the Doctor and Dodo departed in the TARDIS. 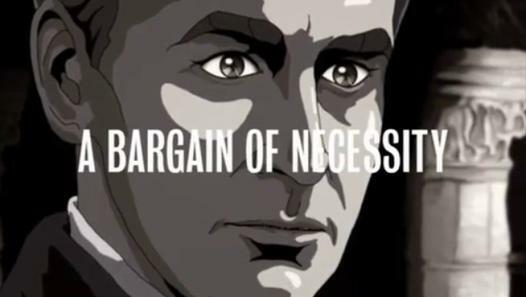 So ended Steven’s 12 month tenure as a companion. 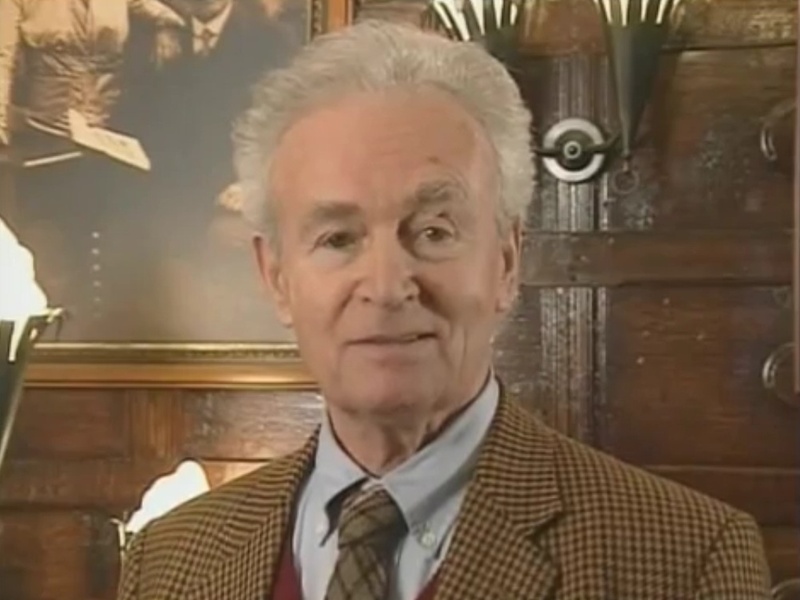 Ian Chesterton was one half of the “Ian and Barbara” duo who introduced the world to Doctor Who. 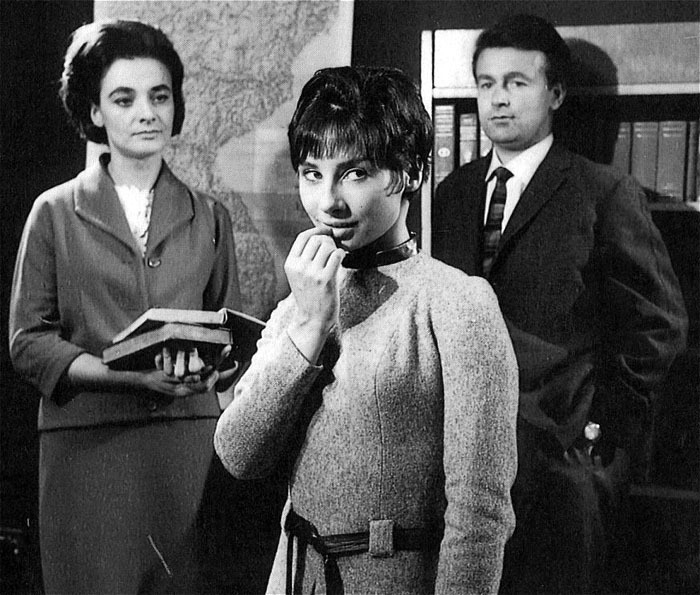 A science teacher at Coal Hill School, he shared a concern with history teacher Barbara Wright about their 15 year old student, Susan Foreman. 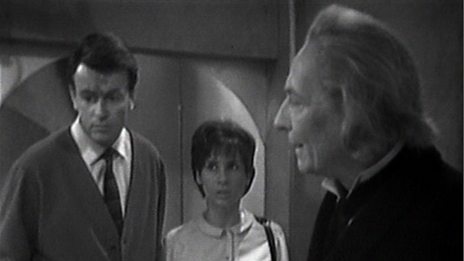 After being kidnapped by the Doctor when he and Barbara entered the TARDIS looking for Susan, Ian’s initial relationship with the Doctor was tense and combative. 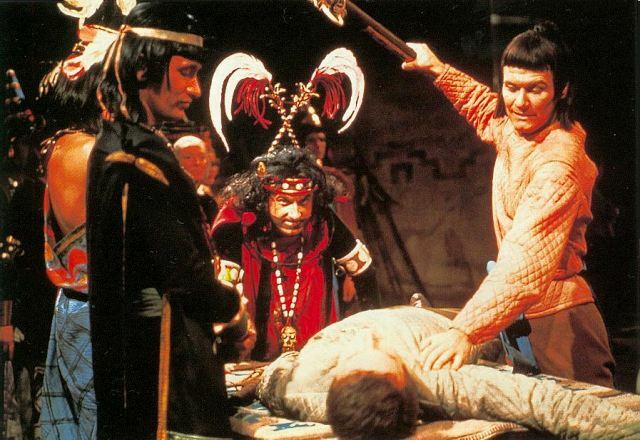 His relations with the self-centred Doctor remained strained until the Fourth serial, Marco Polo. 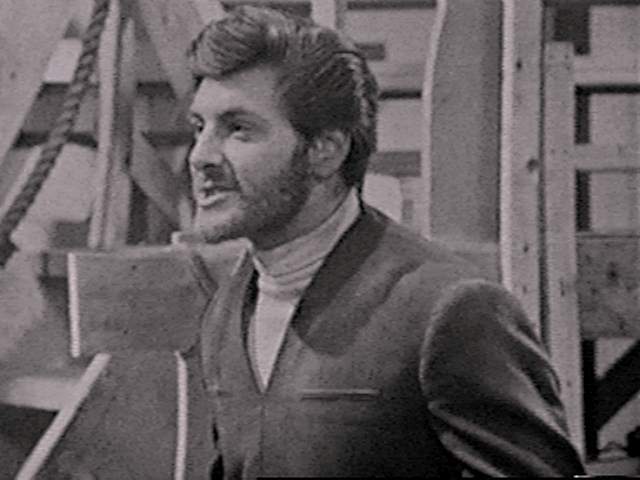 Included in Doctor Who as both a point of identification for the audience and as a “man of action” for the more elderly and sedate Doctor, Ian remained with the TARDIS crew until the penultimate serial of Season 2, The Chase. During his two year tenure showed himself to be both intelligent and compassionate. 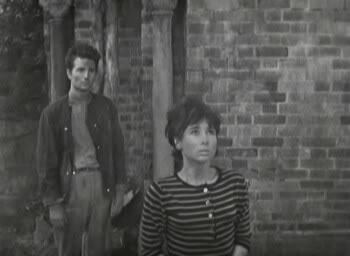 He had penchant for wearing cardigans and was knocked unconscious more times than any other companion in the history of Doctor Who. 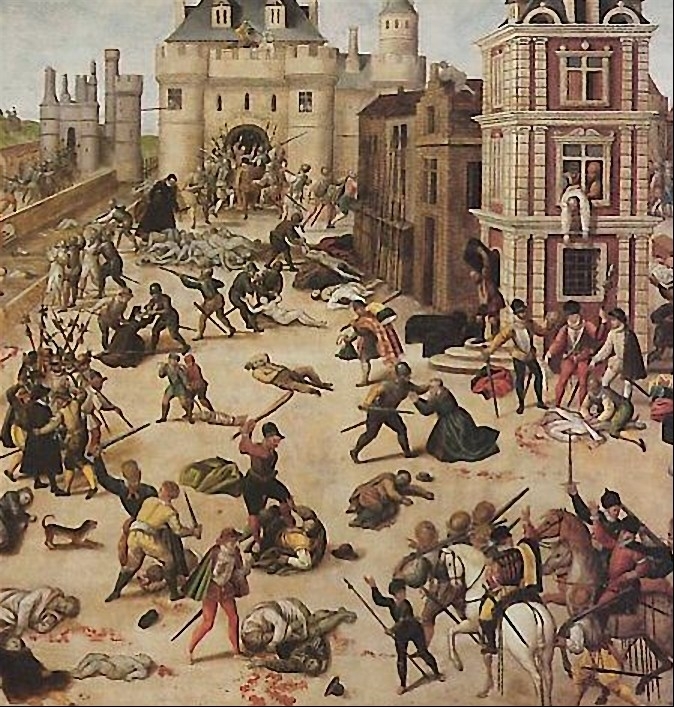 Ian was knighted as Sir Ian of Jaffa by King Richard 1 of England in The Crusade. It is our intention to provide no more than a cursory examination of Ian in this piece. 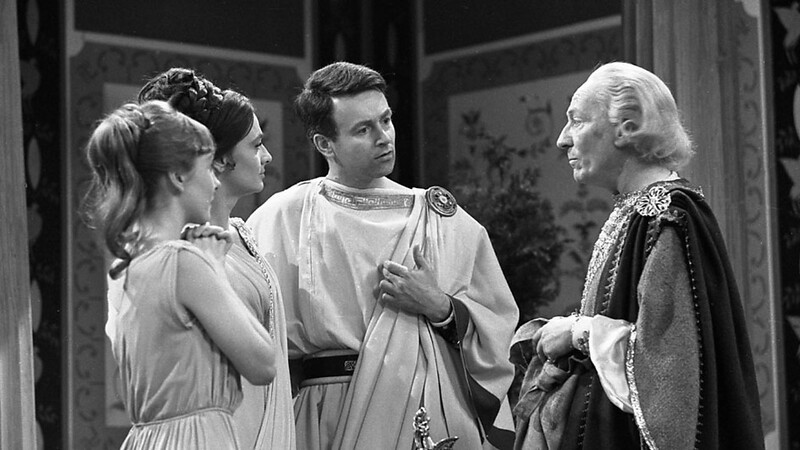 A comprehensive analysis of William Russell and his contribution to the history of Doctor Who would require a wordy dissertation, many thousands of words in length. Instead we will leave you with a photographic essay of Ian. 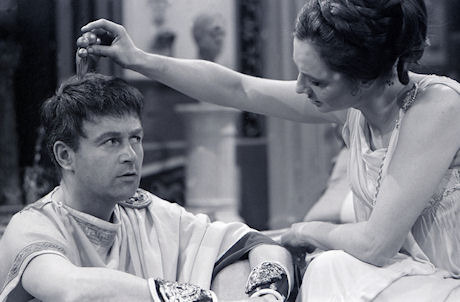 All images are courtesy of http://thechestertons.tumblr.com. 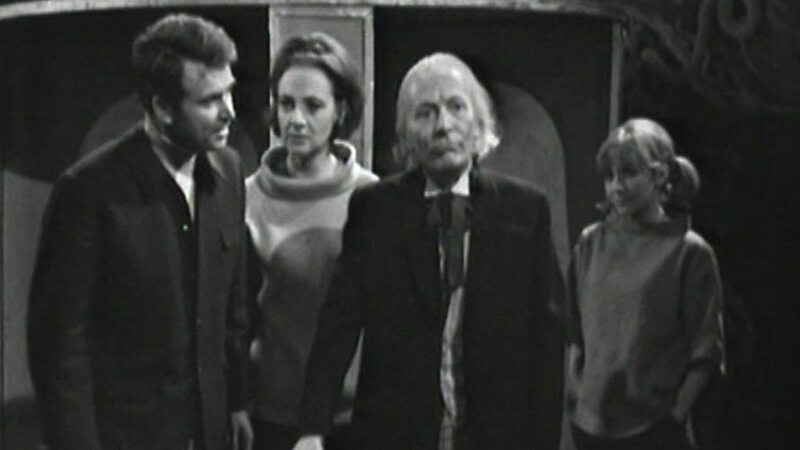 Jamie was the last male companion to join the Doctor in the Sixties although he made up for his late arrival by holding the record as the longest standing companion in Doctor Who’s history. 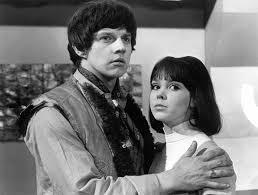 Appearing in 116 episodes in total, Jamie exceeded the next most proficient companion, Sarah Jane Smith, by 21 episodes. 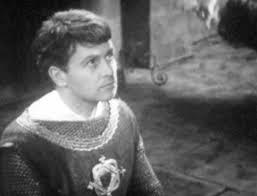 Suffering from chicken pox during episode two of The Mind Robber, Frazer Hines was replaced by Hamish Wilson for that episode and the beginning of the following one. 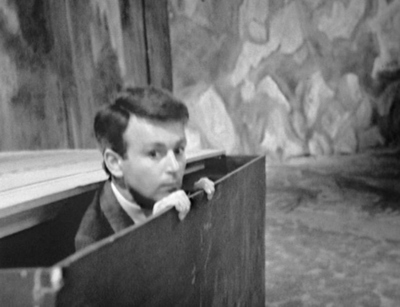 As luck would have it The Mind Robber was set in the land of fiction and Jamie’s change of appearance was quickly scripted to arise from the Doctor incorrectly reconstructing his face after he’d been transformed into a cardboard cut-out. 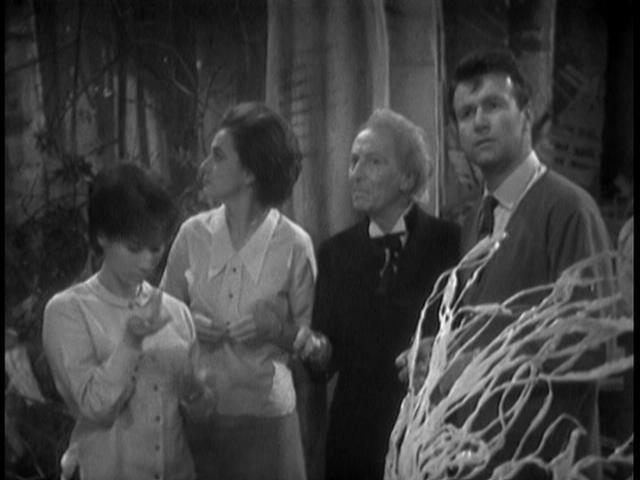 Wilson’s departure and Hines’ return was facilitated by the Doctor correctly reconstructing Jamie’s face, with Zoe’s assistance, after he was again transfigured into a cut-out. 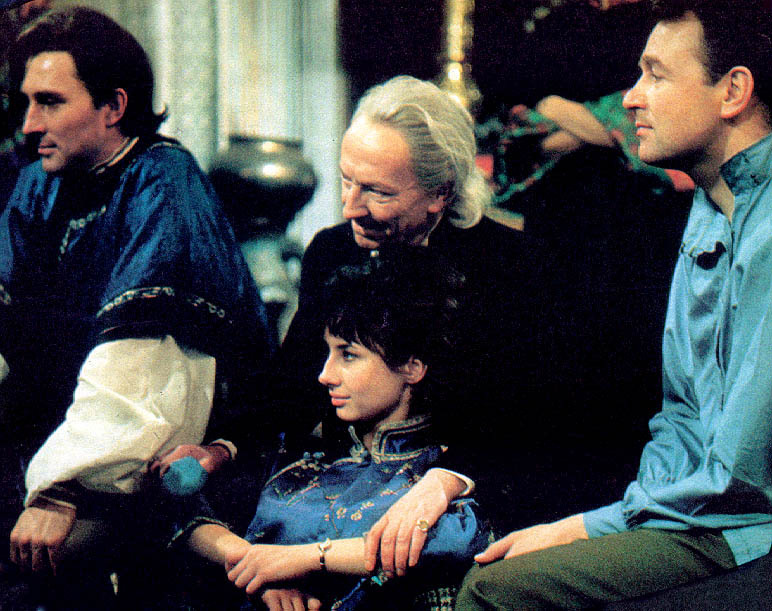 Jamie joined the Doctor, Ben and Polly in the second serial of the Second Doctor’s tenure, The Highlanders. 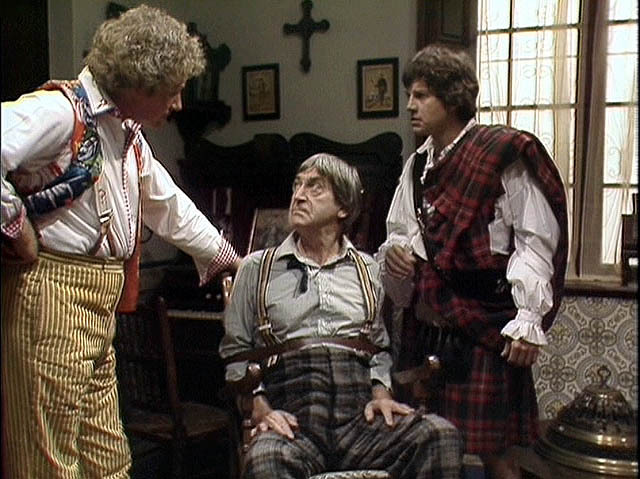 The last historical in Classic Series Who until the 1982 Fifth Doctor’s adventure, Black Orchard, Frazer Hines’ contract as Jamie was originally to last for only the four weeks of the serial. 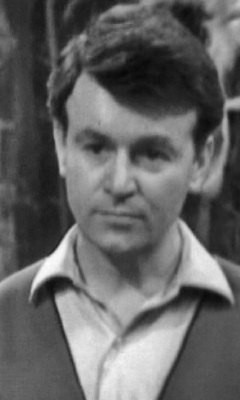 Hines’ rapport with the cast quickly saw him offered a full time position in the TARDIS Crew prior to the first episode of The Highlanders being broadcast. 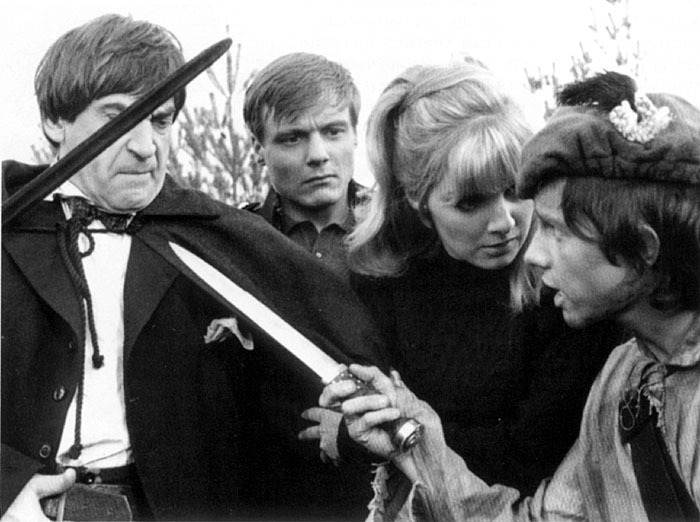 James Robert McCrimmon met the Doctor and his companions, Polly and Ben, at the Battle of Culloden in 1746. A young and brave Highlander, the kilted Scot was ignorant of 20th Century technology which prompted an array of startled responses to everyday occurrences. 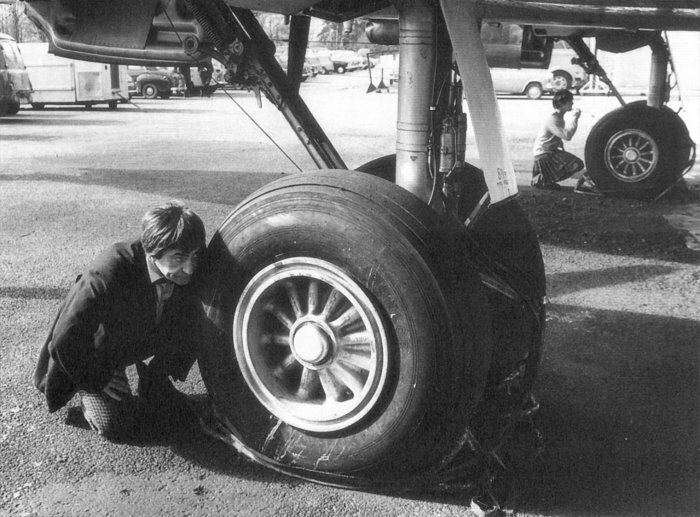 A plane in The Faceless Ones was a “flying beastie”. 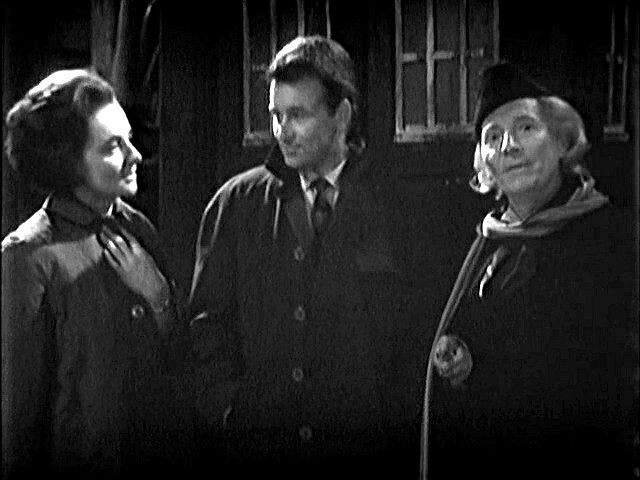 In that serial he also had to ask the Doctor what a passport was, to which the Doctor responded, “Oh, some sort of official mumbo-jumbo”. 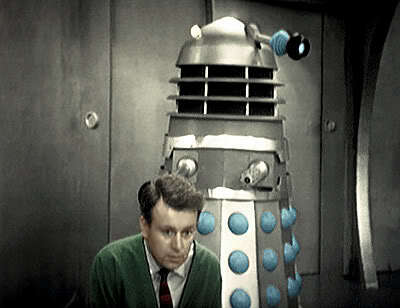 In The Evil of the Daleks Jamie was inquisitive about the sound of a train rumbling past. 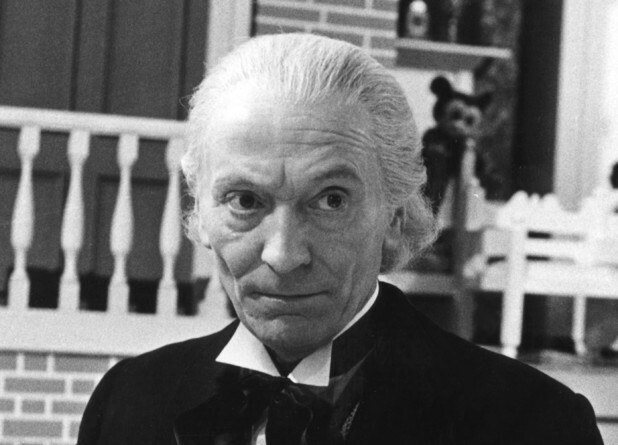 He had no idea what the noise was and the Doctor described them to him in the simplest manner possible – “Well, it’s a train. There are carriages and they go on wheels, on rails, and they’re drawn by a steam ..”. 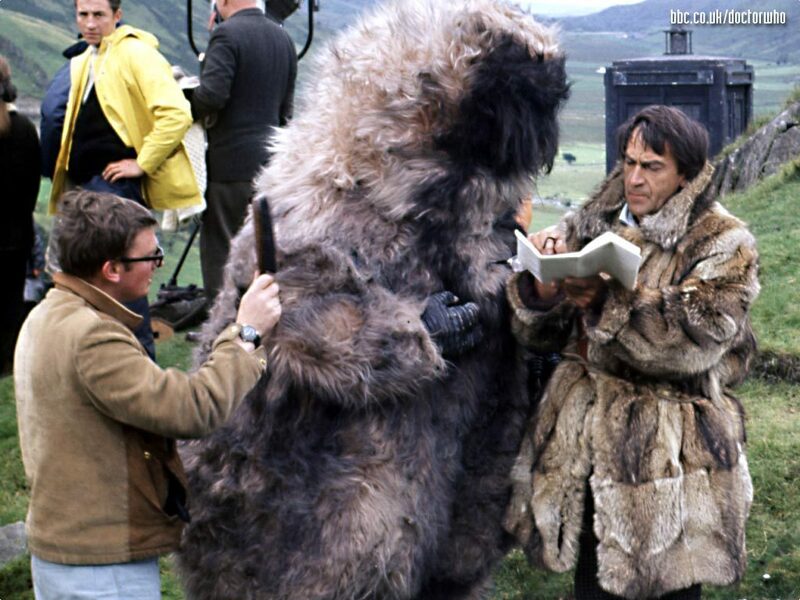 He was unaware of what the Himalayas were in The Abominable Snowmen and mistook the Doctor in his big fur coat as “a great sort of hairy beastie”. 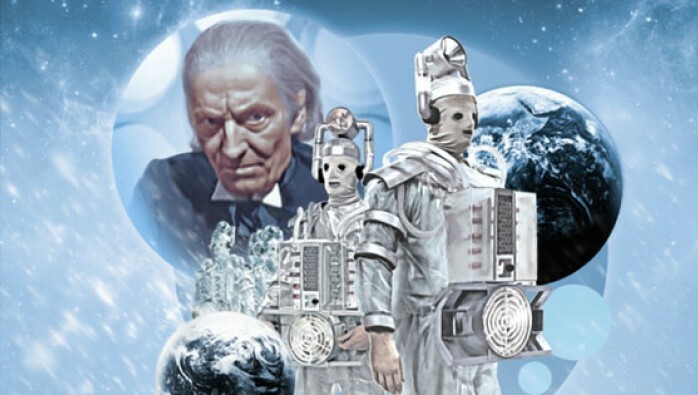 In a state of delirium Jamie thought that a Cyberman in The Moonbase was the Phantom Piper, the McCrimmon clan’s equivalent of the Grim Reaper. 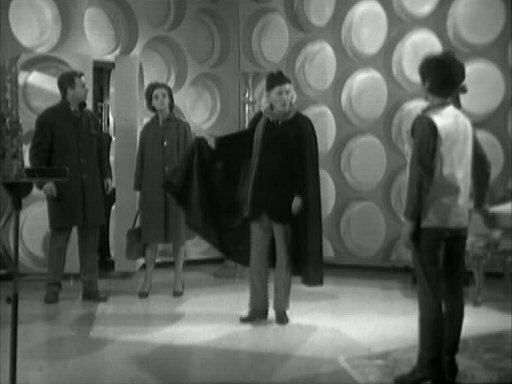 When Zoe first met Jamie in The Wheel in Space she was intrigued by his clothing. 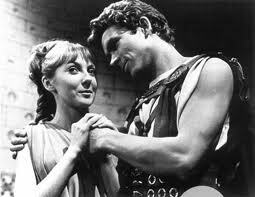 She was unable to resist laughing and blurted out to Jamie, “You’re wearing female garments”. 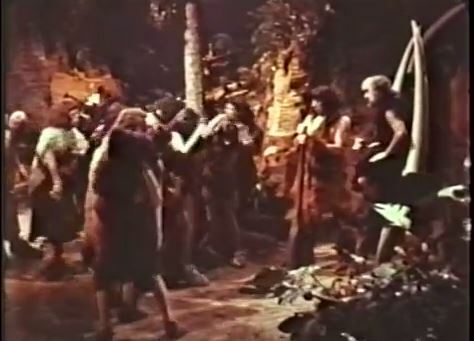 Needless to say, he was less than impressed and was quick to advise Zoe that his garb was that of a true Scotsman. After initially mistaking him for a “kiltie” from Denmark or Scandinavia, Zoe admitted that pre-century history was not her forte. 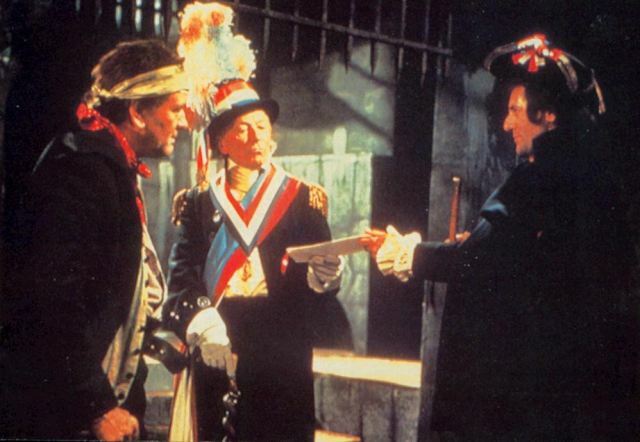 Jamie famously responded, “Aye, maybe not but just watch your lip or I’ll put you across my knee and larrup you”. 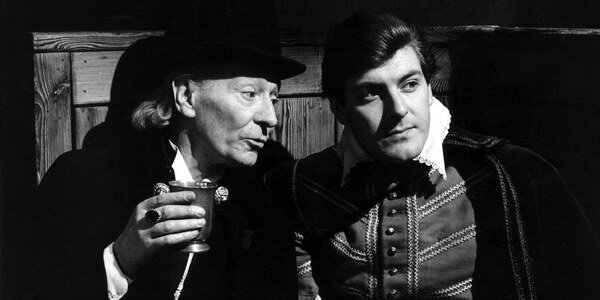 Jamie was also responsible for giving the Doctor his alias of John Smith. 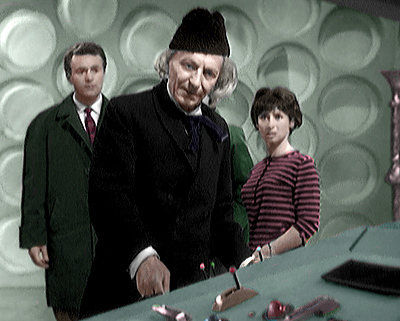 In episode two of The Wheel in Space the Doctor was unconscious. 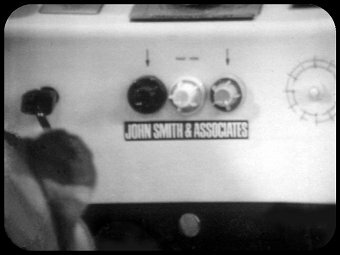 When asked what his name was by Gemma Corwyn, Jamie glanced at piece medical apparatus with the words “John Smith & Associates” inscribed on it and replied, “John Smith”. 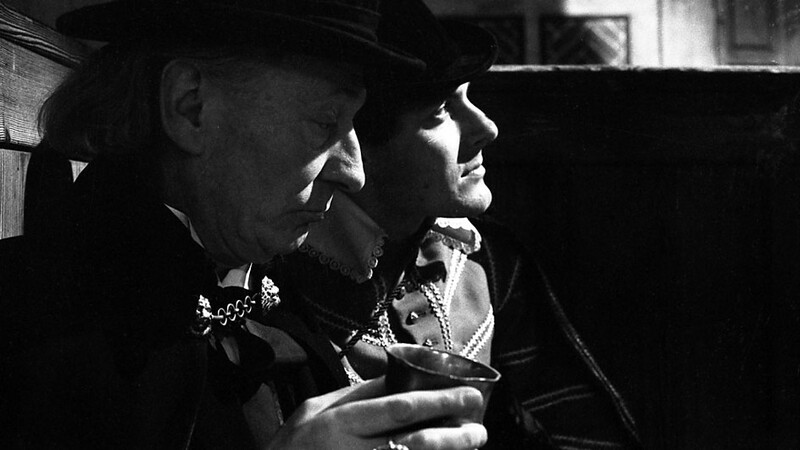 That name has remained the Doctor’s preferred non de plume to this day. 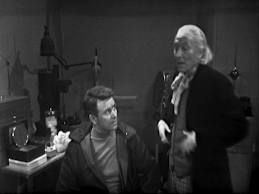 Jamie’s naivety allowed him to seamlessly ask the “what’s this, Doctor” questions. 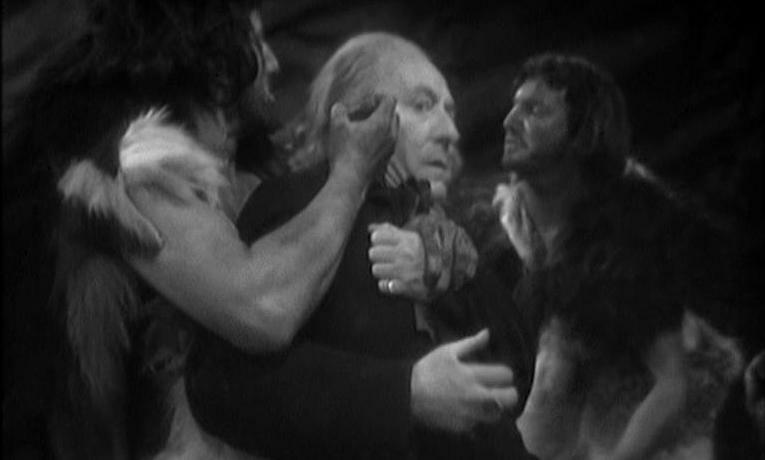 One of his favourite phrases was “look at the size of that thing, Doctor”, to which the Doctor would invariably respond by saying, “Yes, Jamie, that is a big one.”Jamie was fiercely protective of the Doctor and the two men had a magnificent rapport. 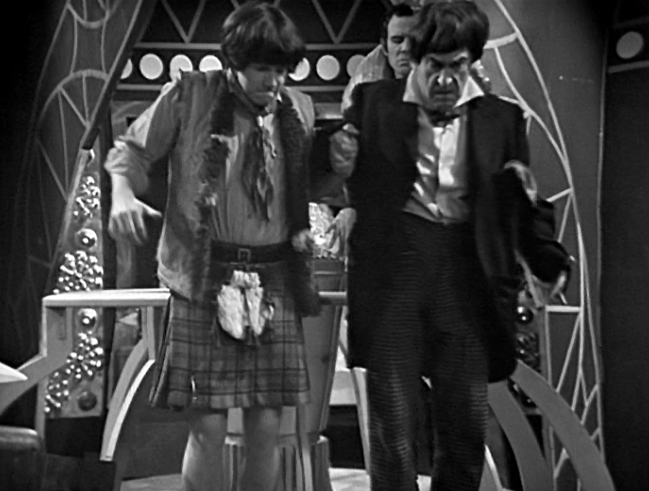 Frazer Hines and Patrick Troughton were not averse to hamming it up occasionally and on two occasions held hands. 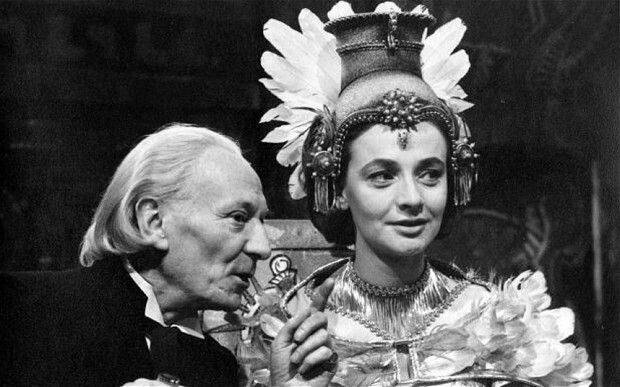 In The Tomb of the Cybermen the Doctor mistook Jamie’s hand for Victoria’s, and in The Dominators they jumped from a small landing hand-in-hand. 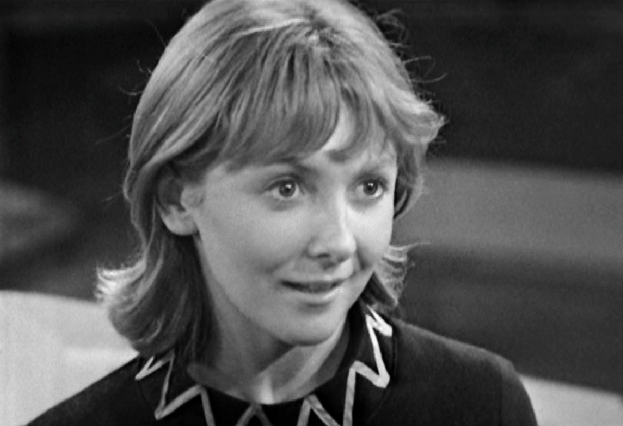 Jamie’s last fellow companion, Zoe Heriot, was named as our favourite female companion of the Sixties. 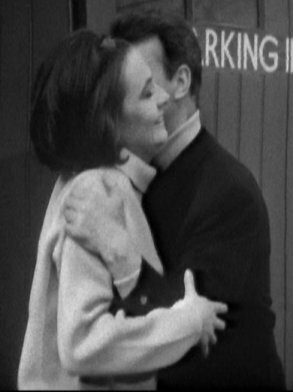 The pair’s departure from Doctor Who in the final episode of The War Games was both powerful and melancholy. With his memory wiped of all but his first adventure with the Doctor, Jamie returned to the battlefields of Culloden. Momentarily dazed, Jamie picked himself off the ground, sword in hand, and with a scream of “Creag an tuire” resumed battle with the enemy. 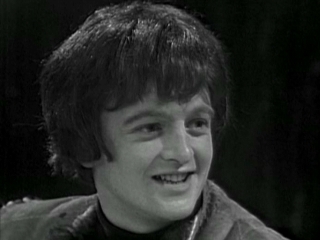 Frazer Hines reprised his role as Jamie briefly in the 1983 20th Anniversary Special, The Five Doctors, and more substantially as a companion of both the Second and the Sixth Doctors in 1985’s The Two Doctors. 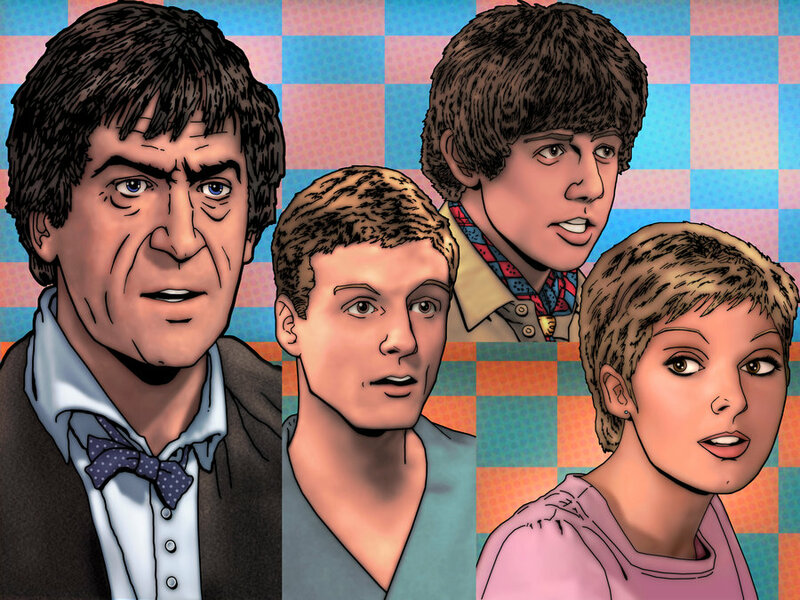 The illustration at the top of this post is by tygerbug and is courtesy of deviantART – http://tygerbug.deviantart.com/art/Doctor-Who-Ben-Polly-Jamie-184396442. No copyright breach is intended.